Some say that music is the universal language. But it is the language of money that is universally understood. No matter where you go and why you go there, you will need to talk about money. From buying plane tickets to calling a taxi, you will need to understand what people are saying. If you don’t, then you might just have to empty your whole wallet because of one mistake. 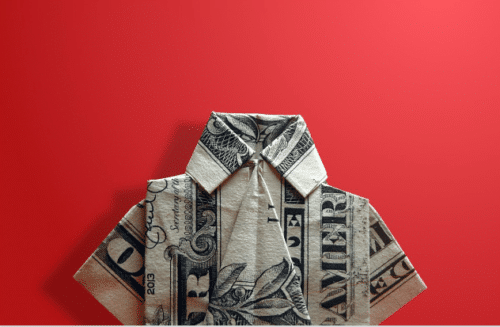 This post will tell you almost everything you need to know to have conversations about money in English. Learning new vocabulary and witty English idioms is important to talk about money. It is also essential to know what you should not say in a simple English conversation. Money can be a very sensitive subject for people. For instance, asking someone what their salary is, especially when you are meeting them for the first time, is thought to be extremely rude in English-speaking societies. Saying that someone else is having financial difficulties in front of other people can be seen as an attempt to make the other person look bad. But if you share your own financial difficulties with other people, they will often think that you trust them and this can make your relationship stronger. A YouTuber talks about how he earns his income. Notice how he mentions that he was hesitant about making this video even though his fans were interested in it since the beginning. In this video, you will see a role-play where the audience is taught strategies to ask for a raise from your employer. This video gives you tips on how to haggle for a used car. Meaning: Cash is any kind of money in the form of bills (paper money) or coins. It is the easiest way to pay someone if you are physically going out to buy something. Meaning: The amount of money a person earns per month or per year. A person can earn an income through work, collecting rent or by investing in other companies (also called an investor). Meaning: To be thrifty is to use money very carefully, without wasting. The word can mean positive and negative things based on the context and the intent of the speaker. Meaning: This word is similar to the word “negotiate,” but it is generally used in an informal context. To haggle with someone is to discuss the price of an object persistently (without ceasing). Miss Thurstone always haggles with the baker to save five cents on every purchase. To learn more vocabulary related to shopping, read this post. Meaning: The amount of money available to spend on something is called a budget. It can also mean a plan where you decide how and where you will spend the money you have over a specific time period, like a monthly or weekly budget. Meaning: A deal can mean an agreement or arrangement between two or more businesses. 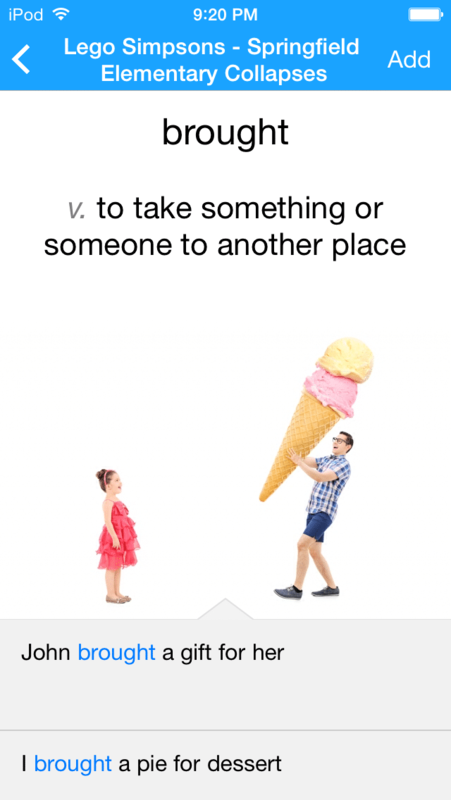 As a verb it can also refer to doing business in something or with someone. Meaning: When you buy something or enjoy a service with the promise of paying in the future, it is called “credit.” This is where “credit cards” get their name, and it is a common practice almost anywhere in the world. Meaning: You are said to be in debt when you owe money to someone. Both individuals and companies can be in debt, and the word is used for more formal occasions such as taking a loan from a bank or a company. Meaning: If you have a formal discussion with others to reach an agreement between all the people involved, then it is called a negotiation. Generally people negotiate when they want something from each other but some demands are not acceptable to the other parties. Meaning: Profit is when a person or business makes more money selling something than buying or producing that thing. Loss is when one has to give more money in making or buying a product or service than the money they receive after selling it. Meaning: A market is a place where you buy and sell things, whether it be a shopping market or the stock market. It can also be used as a verb. “To market” something is to promote a product or a brand. Meaning: The processes, people, tools, factories and things used to create a product or service. For instance, the car industry includes everything involved in making cars. Meaning: In general, “recession” means the act of receding or withdrawing from something or somewhere. In terms of money, a recession is a period of decreased economic activity where people lose jobs and things get more expensive. The last major recession happened in 2008 and affected most of the world. Meaning: In today’s world we generally use this word for the official currencies of different countries. Dollar, pound, rupee, yen, ruble, etc. are all examples of currency. Meaning: This phrase is used when you want to mock someone who spends without thinking. It means that money is hard to earn and it is not free, unlike the leaves of any tree. Meaning: Squirrels have this amusing habit of storing away large amounts of food in secret places for the winter. When someone does the same thing with money, we use this idiom. Generally, someone does this so they have a substantial amount of money they can use in times of crisis. Luckily, I had squirreled away around ten thousand dollars that helped me a lot during the recession. Meaning: To break the bank is to use all your money to buy something. It is also used when you need to say that something is far too costly and you cannot afford it. Meaning: Bread and butter is often considered to be the essential diet of many English-speaking people. In terms of money, it is used for the work you do to earn your basic income, with which you can feed yourself and your family. Meaning: To be “broke” or “flat broke” is to have absolutely no money. It is informally used to mean that you are having difficulty buying even basic things like good food or bus tickets. Meaning: When you give a rough estimate of some calculations involving money, you use this idiom. This is everything you need to know to start talking about money in English. Try to use the words and the idioms in places where it feels right. And never be afraid to make mistakes! You will learn a lot just by talking to native speakers who are enthusiastic about money. What’s the key to learning conversational English? Using the right content and tools. After all, a regular textbook isn’t going to teach you the casual English you need to know. You need to learn from real English like it’s spoken on TV. Well, there is a site designed to help you with just that: FluentU. FluentU makes it really easy to watch English videos. Don’t understand a word? 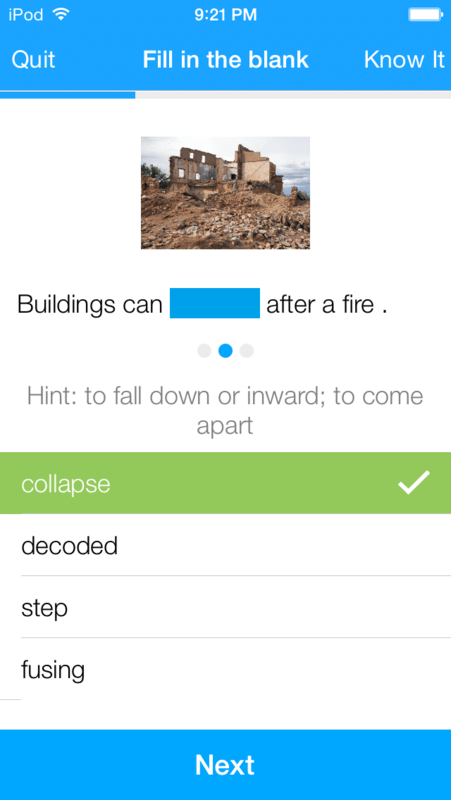 Just tap on it to see an image, definition and useful examples. And FluentU is not just for watching videos. FluentU is a complete system for learning English. Learn all the vocabulary in any video with useful questions. Multiple examples are always available for the word you’re learning. The best part is that FluentU remembers your vocabulary. Using those words, FluentU recommends you new examples and videos. Your experience is truly personalized. Start using FluentU on the website with your computer or tablet or, better yet, download the FluentU app from the iTunes store or from the Google Play store. Dhritiman Ray is a writer of fiction, poetry and non-fiction. He specializes in topics like education, psychology and lifestyle. To know more click here.